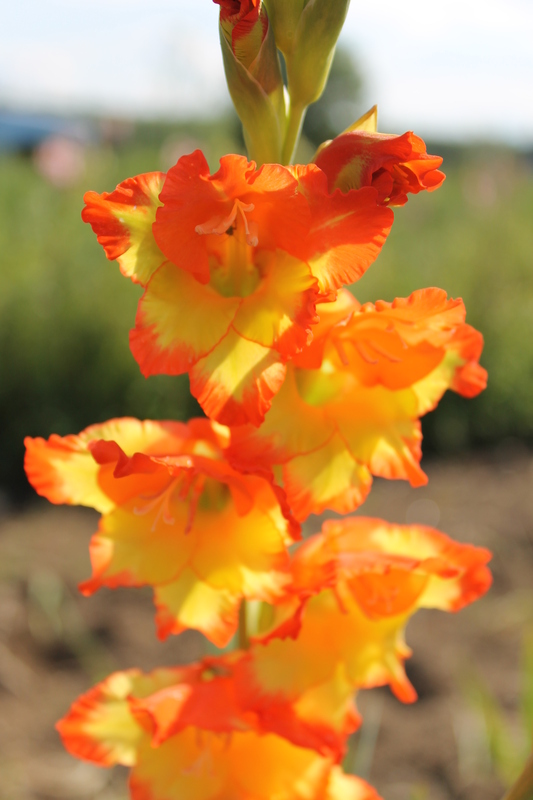 A bright, optimistic orange with yellow throat. This is one of Griesbach’s greatest introductions. 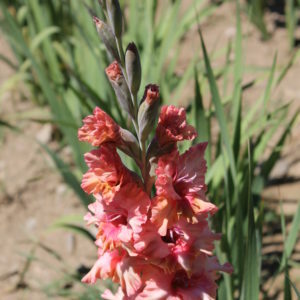 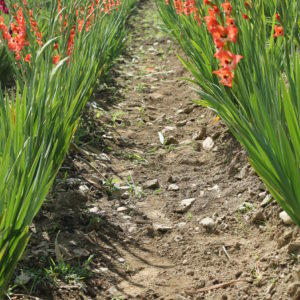 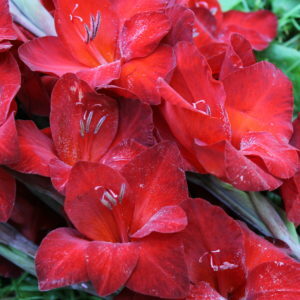 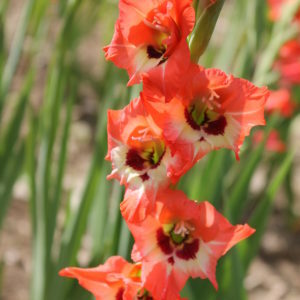 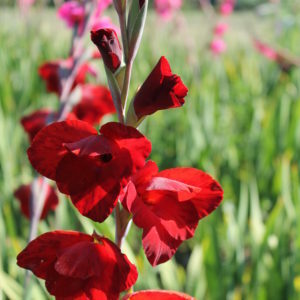 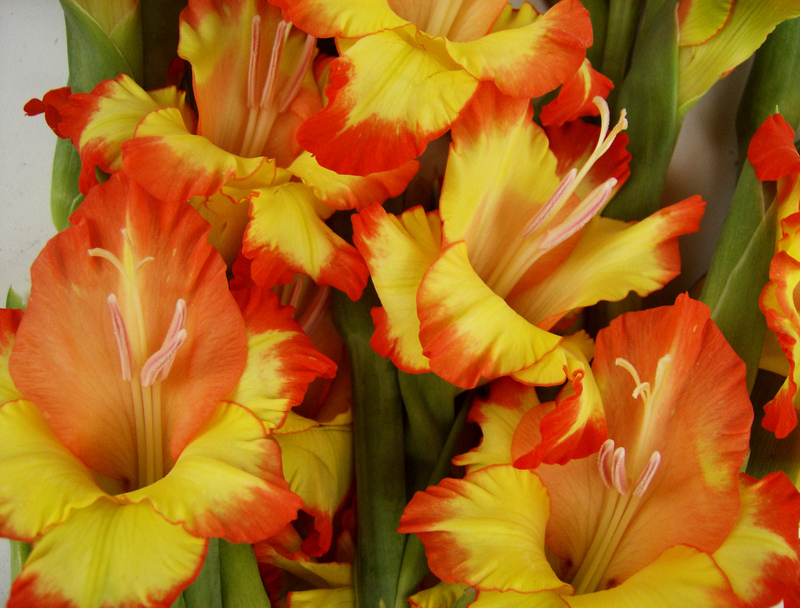 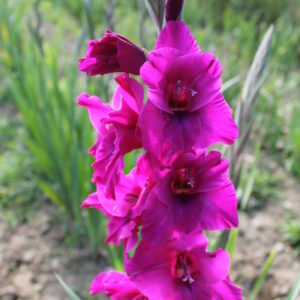 A top favorite of the Cates family and of our floral customers — many of whom know the variety by name!